MiniStars is Childcare is an environment where all children and their families are listened to, valued and respected. By working in partnership with parents, community and external agencies, we aim to meet and exceed all of the goals set out in government standards for childcare and the Early Years Foundation Stage. Children are treated with respect as individuals. our service and delivery are developed and designed around their changing needs. Racial and cultural diversity are recognised and respected. No child or parent shall be discriminated against on any grounds. In assessing children’s needs the views of the child, parents and carers will be sought and considered. 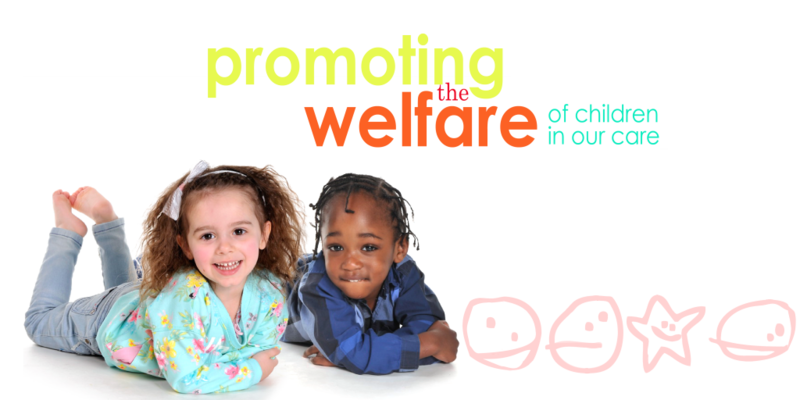 We will work together with all professional agencies and services to understand access and provide for the needs of children in our care.